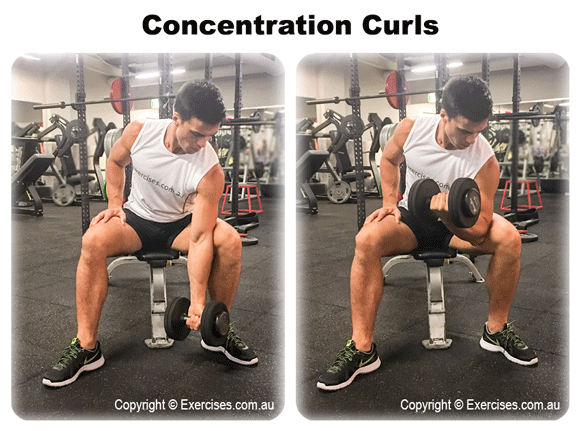 Concentration curls are a fantastic bicep exercise that primarily stimulates the long head of the biceps. 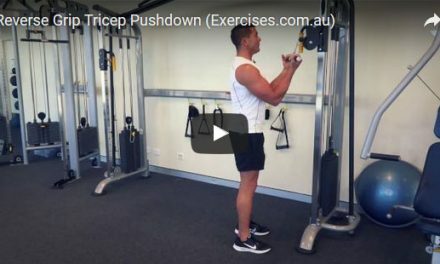 It will play a role in improving the overall shape and peak of the biceps. It’s typically performed towards the end of a workout session as a finishing move for the arms. Grab a dumbbell and locate a bench that you can sit on. 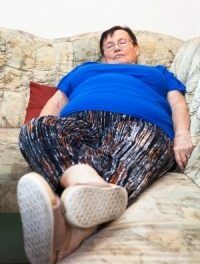 Rest your right upper arm against the inside of your right thigh. Lower the weight slowly to original position and repeat for the target number of reps and then switch to left side. Do not swing the weight up, but instead, keep the movement slow and controlled. Focus on moving just with the biceps and nothing else. At the top of the movement, supinate the wrists and twist the dumbbell away from you to put an extra squeeze on the biceps.